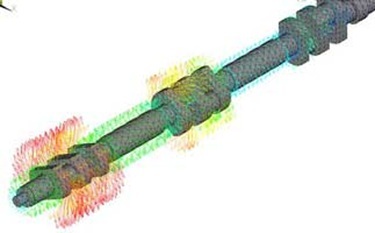 FEA is a core strength at Wood. 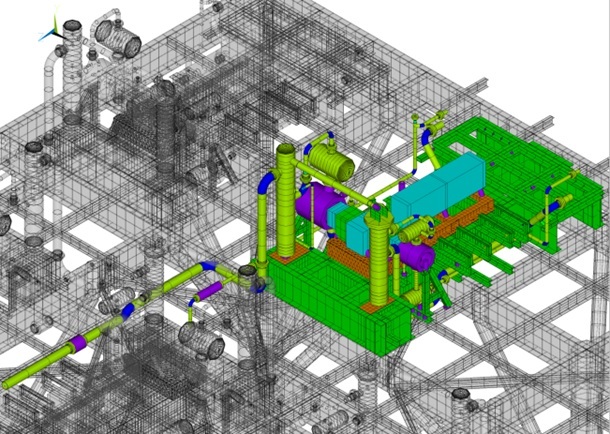 We have the tools, procedures, and know-how to accurately model and analyze a wide range of systems, from the highly complex to individual machine components. 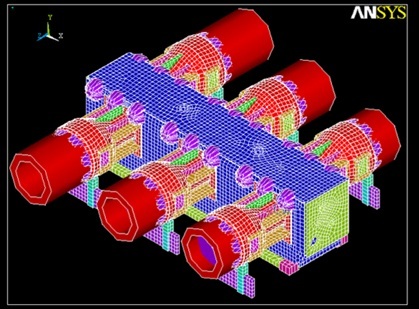 Wood has successfully completed thousands of FEA assignments to date. 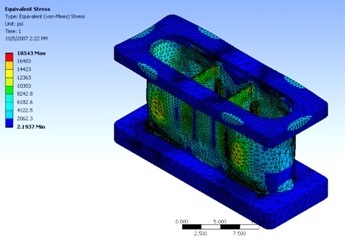 Our engineers create FE models and check results against field measurements to ensure accurate modeling. 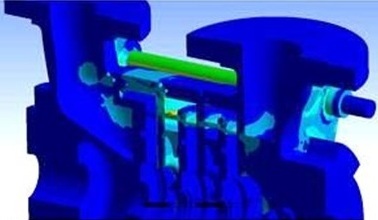 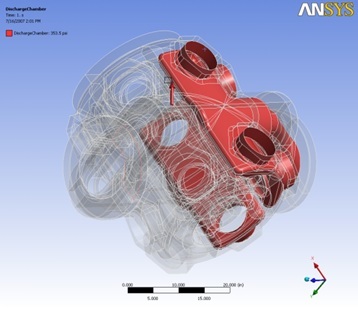 We also have over 100 ANSYS macros that increase the efficiency and accuracy of our models. 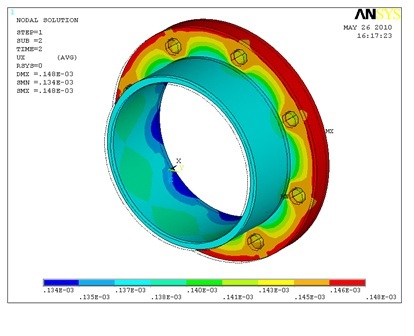 This is a specialized analysis of fluid flow and heat transfer applications. 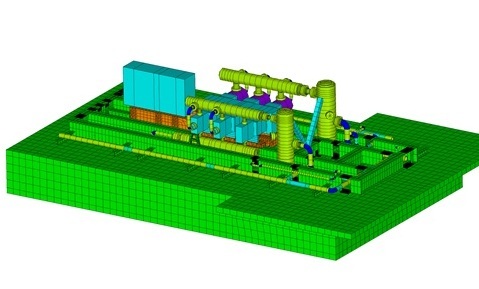 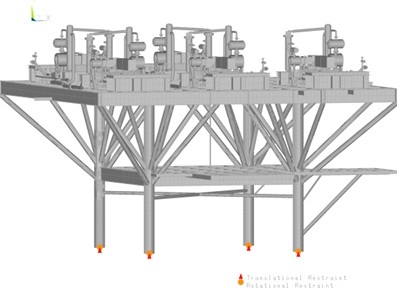 The technique optimizes the design and performance of critical components such as compressors, coolers, pulsation control elements and piping systems. 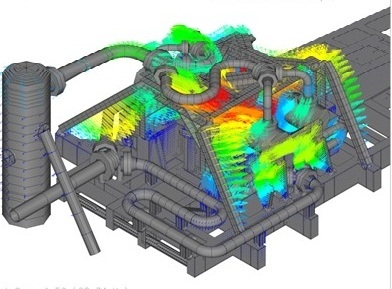 Wood can provide CFD analysis for your design projects. 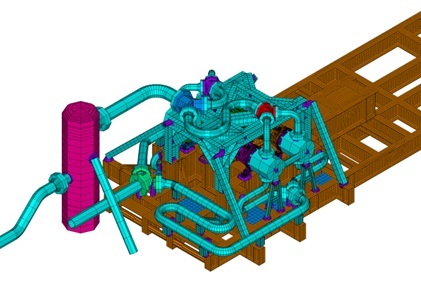 Wood has a wide range of FEA and CFD capabilities, and can manage complete design projects, from conceptual idea to design, analysis, optimization and output of a complete drawing package. 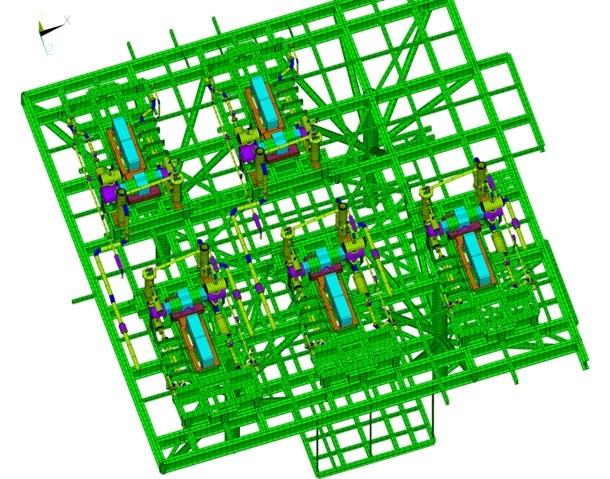 In addition to weldments and pressure vessels, Wood designs complex machining, castings, and forgings. 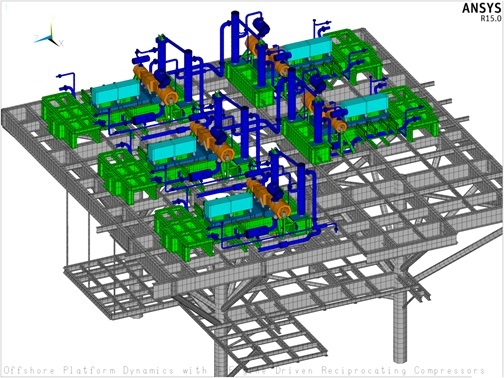 We work closely with clients throughout the design process to ensure timely completion, practical results, and value-added support.